The sweet and tangy Mai Tai has its roots in Hawaii, right? Nope. It first came to be in Oakland, California. Folklore has it that the owner of Trader Vic’s created it in 1944 for some friends who were visiting from Tahiti. The drink was an instant hit and over the years has become a staple of beach cocktails. 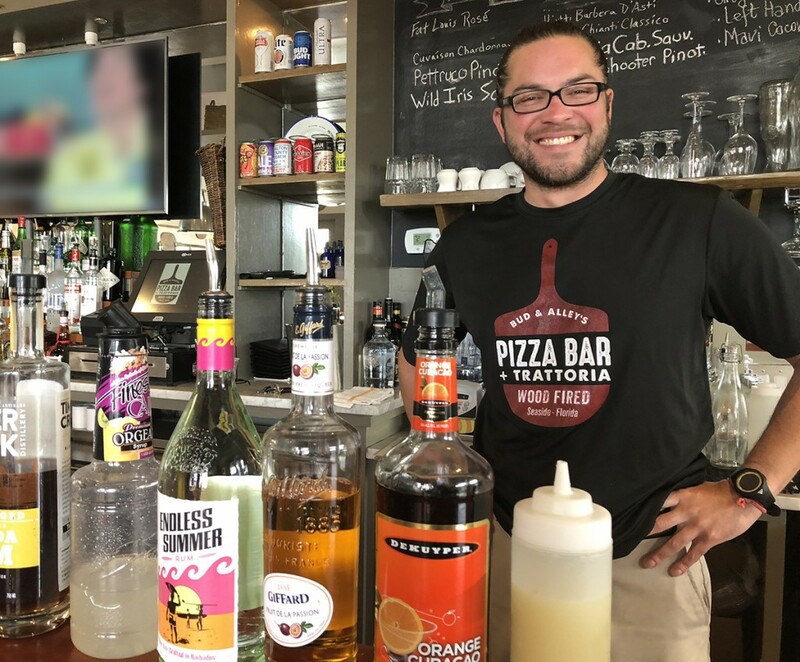 Bud and Alley’s Pizza Bar and Trattoria in Seaside, Florida has some seriously good mixologists on staff. Head bartender Ryan Moroz makes this layered and complex beach drink with ease every day, tourists and locals alike flock to it. Mix all of the above. Add ice. Shake and pour into second ice-filled glass. Then slowly pour dark rum over the top of the entire drink, Garnish with orange wedge. Serve with a straw to get the full effect of this delicious beach staple. The post Beach Cocktail DIY: The Mai Tai appeared first on 30A.